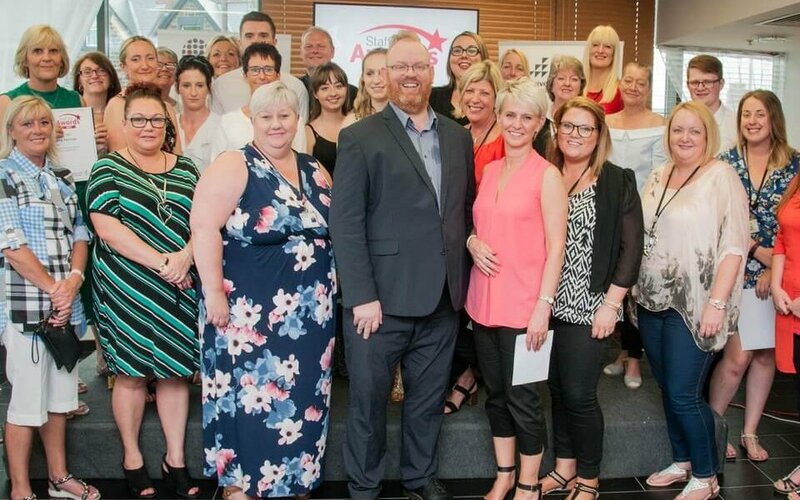 Employees from Barnsley College, Barnsley Sixth Form College and University Campus Barnsley have been commended for their inspirational work, commitment and dedication at our annual Staff Star Awards ceremony. Nominations for the awards opened earlier this year where staff and students were invited to nominate staff in four categories: Student Impact, Outstanding Colleague, Unsung Hero and Team of the Year. Nominations were shortlisted and the judging panel, led by our Principal Chris Webb, picked a winner and a highly commended runner up in each category. A presentation ceremony was held in The Open Kitchen restaurant where Chris Webb and Vice Chair of Governors Nick Bowen presented staff with their awards. 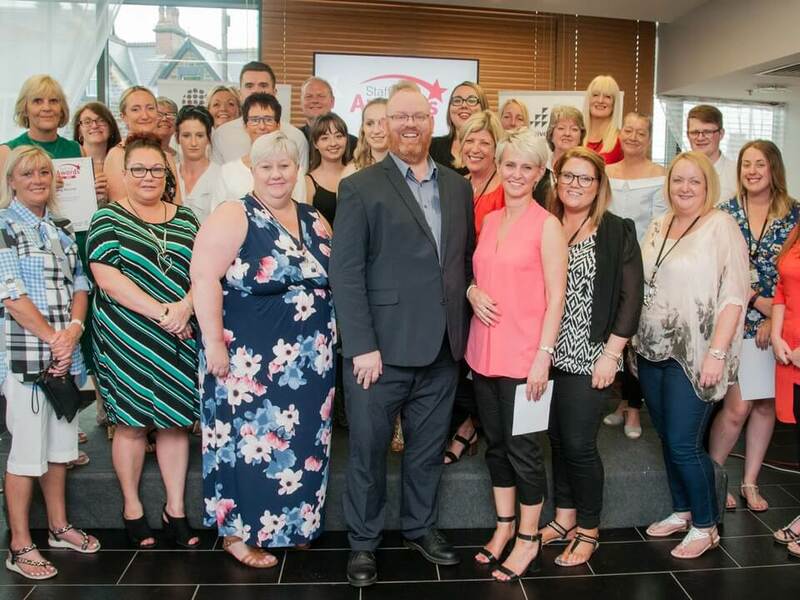 In addition to the Staff Star Awards a further two staff members, Julie Allemby and Fiona Bingham, were presented with Long Service Awards in recognition of 30 years’ service at Barnsley College.